Acclaimed Korean director Park Chan-wook presents his American debut; a fairytale with a gothic twist. The story of a teenage girl’s sexual awakening could not be more beautifully shot or stylishly presented. Part horror, part psychological thriller and part coming-of-age drama, Stoker is full of surprises. A cluster of explosions and a lot of macho male bonding makes the fifth Die Hard film, A Good Day To Die Hard, look like the perfect addition to an extremely successful franchise. But thanks to director John Moore and writer Skip Woods, this is a forgettable addition to in a long line of hitherto legendary action films, doomed to disappoint fans and numb newcomers to the films accordingly. The director of End of Watch is writing/directing a WW2 drama. Captain America: The Winter Soldier – Hayley Atwell’s back! 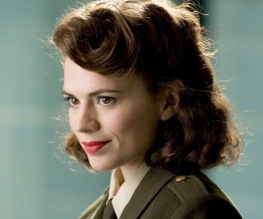 Hayley Atwell WILL be in Captain America:The Winter Soldier, confirms Stanley Tucci. Jafar Panahi, Iran’s most persecuted filmmaker, has had a new film premiere at the Berlin Film Festival, and it looks good. 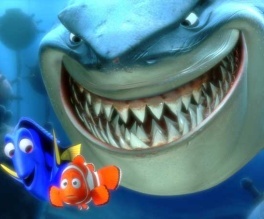 Albert Brooks and Ellen DeGeneres will be back as the voices of Marlin and Dory in Finding Nemo 2. 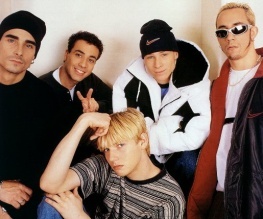 You’re favourite 90s boy band are back with an album, a tour and now a documentary! 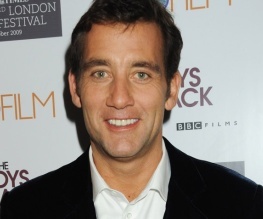 Clive Owen is to star in psychological thriller Blue Angel.